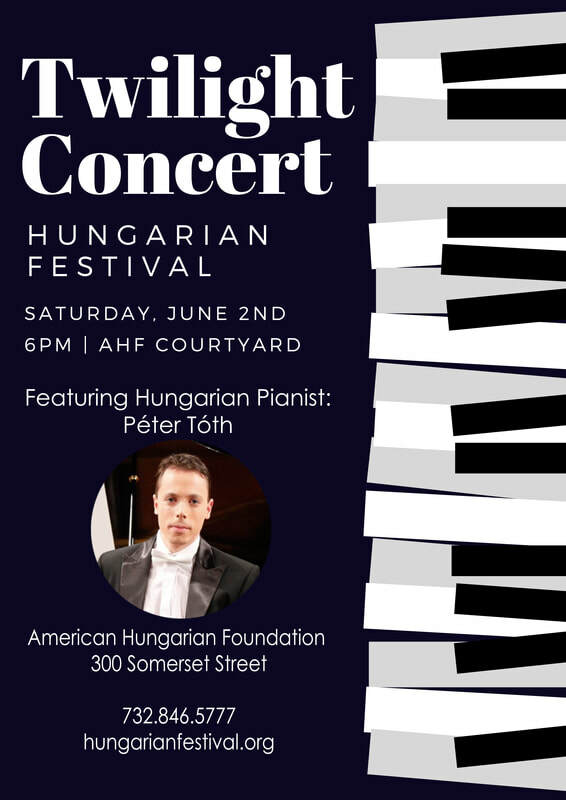 The twilight concert is the final performance of the day and takes place in the beautiful courtyard of the Hungarian Heritage Center. As the sun sets on New Brunswick, there is no better way to end the day than listening to the sounds of talented musicians playing authentic Hungarian music. This year's twilight concert is yet to be determined.